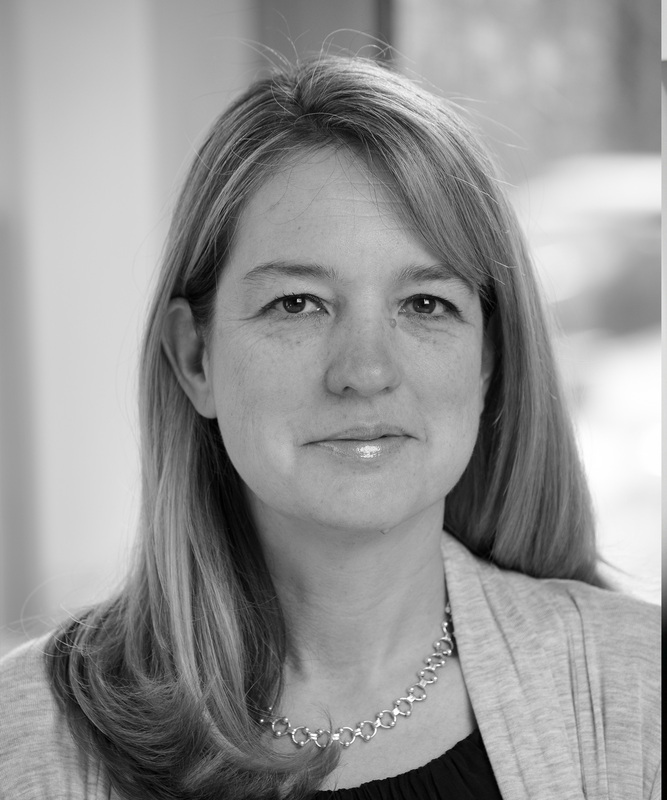 Lulie is co-founder and CEO of Wine Intelligence and regarded as a leading thinker in the world of wine business strategy. Prior to co-founding Wine Intelligence, she developed expertise in the wine industry, with hands-on roles in importing, marketing & retailing. Her passion for wine started during summer holidays as a child, when she was frequently taken to the vineyards of France. She is an established marketing academic, focusing on wine consumer behaviour and continues to teach and supervise on master’s programmes around the world. Alongside her passions for food and wine, she focuses on exploring what makes consumers behave the way they do. She specialises in qualitative research practices and trend research, constantly developing new ways to uncover the processes of the subconscious mind. Lulie is a frequent and valued speaker at many international wine industry and academic conferences around the world and the proud mum of two teenage children. She holds a master’s in marketing from Kingston Business School, and is a Certified Member of the Market Research Society. 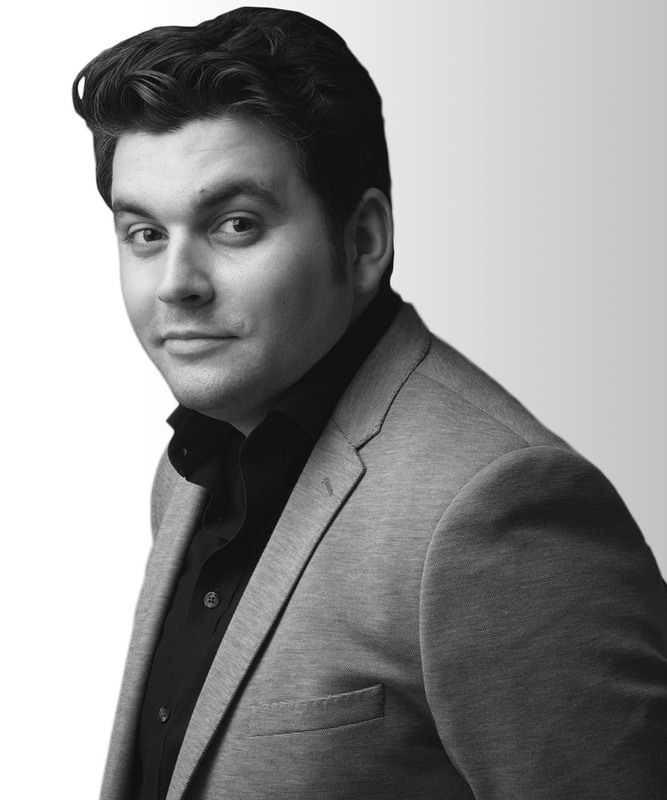 Richard is co-founder and COO at Wine Intelligence. He leads the company’s strategy practice and works closely with multinational clients on product development, branding and routes to market projects. Richard’s early working life was spent in business journalism, including spells as a staff writer on the Independent on Sunday and the Mail on Sunday. After taking his MBA, Richard entered the world of wine when he was appointed the first Business Development Manager of Virgin Wines shortly after its launch. Today Richard is in demand as a speaker, writer and lecturer. He is a regular on the international conference circuit and writes a regular column for Australia’s Wine Business Monthly magazine. Recent teaching engagements include the Bordeaux Wine MBA programme, the OIV master’s programme and the master’s in Wine Business at Trieste University. Richard is a Certified Member of the Market Research Society and holds an MBA with distinction from London Business School. He is a graduate of Brown University. 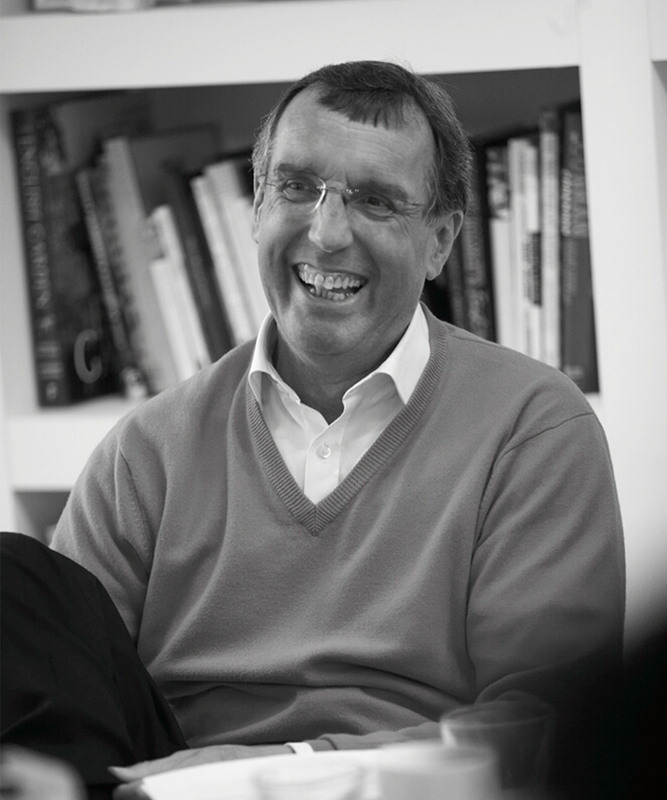 Chris is a qualified chartered accountant with 25 years of global experience in corporate finance. He is currently Partner and CFO of Farm Street LLP, Non-Executive Director at Inspecs Holdings Ltd and Non-executive Director of Icelandic Water Holdings hf. 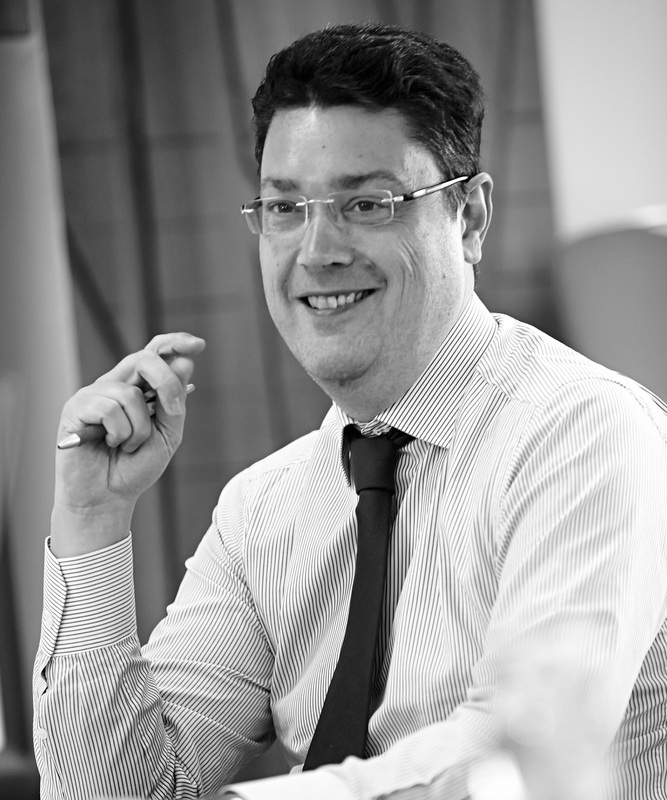 Previously Chris spent many years in senior corporate finance roles in the City, most recently with JPMorgan Cazenove. 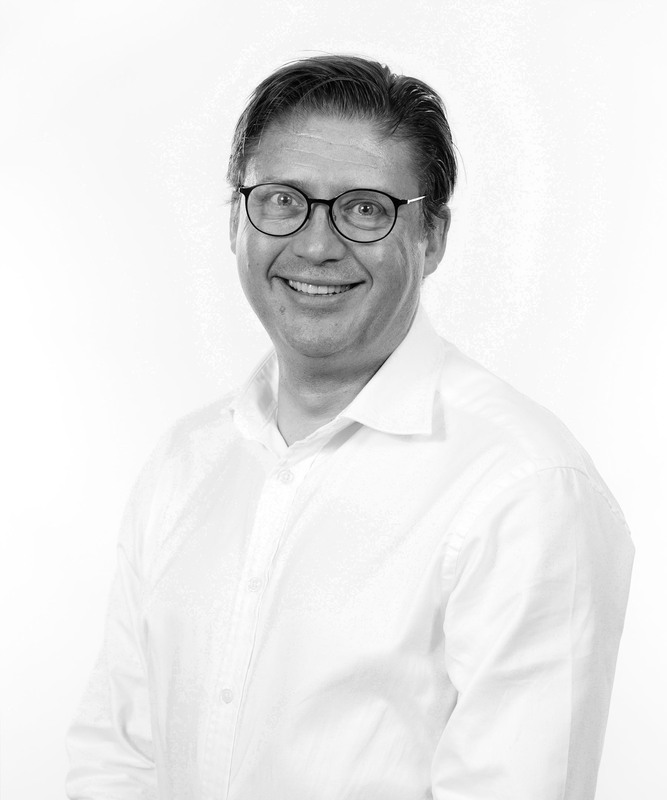 Chris has worked with Wine Intelligence for a number of years, chiefly on the corporate finance side, and brings with him a deep knowledge of business growth in an international context. Brian is one of the three founders of Wine Intelligence and served as the company’s Business Development Director from its launch in 2001 up until his retirement at the end of 2010. He still acts as an advisor to Wine Intelligence, particularly on projects where his specialist knowledge proves valuable. 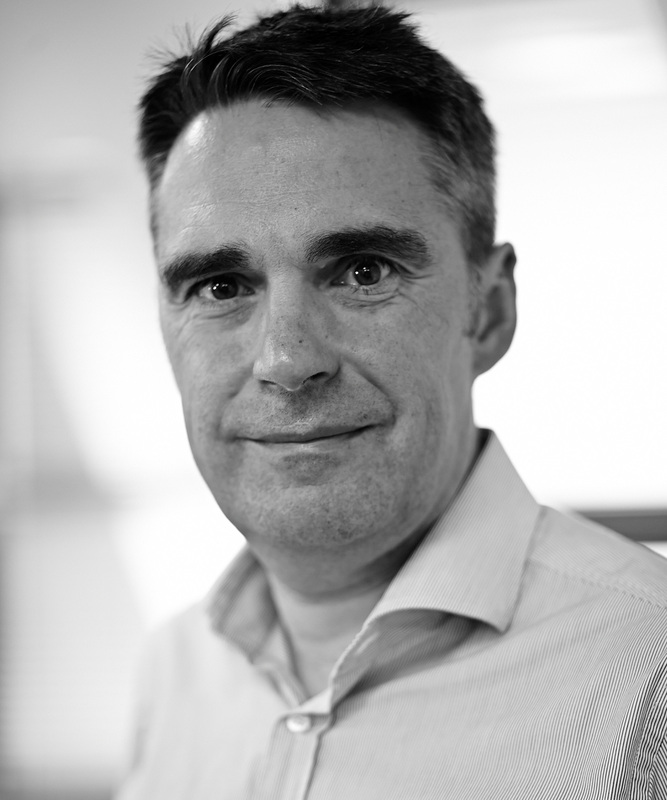 Brian has led several strategy projects for generic bodies over the past seven years, including work for trade associations in Portugal, France and Chile. Based in Avignon as Director of Wine Intelligence France, Jean-Philippe is one of France’s leading wine industry researchers. He holds a PhD in wine marketing from the Agronomic Engineer School of Montpellier, where he was a lecturer in wine marketing and accountancy for five years before joining Wine Intelligence. During his PhD, he specialised in conjoint analysis methodologies and has published several academic papers on the subject in conjunction with wine consumer behaviour research. He has presented most notably at the French Marketing Association conferences and at the Wine Marketing Symposium in Sonoma. Jean-Philippe joined Wine Intelligence in 2005 and was appointed Research Director in 2008. On returning to France in 2012, he opened the company’s office in Avignon, where he has led numerous research and strategy projects in over 15 markets. He developed his passion for wine spending time in Corbières, where his family make wine. Juan has worked at Wine Intelligence since 2007 and has been Director for Spain and South America since mid-2016. He is currently the head of the Wine Intelligence Spain office located in Valladolid and works with clients from Spain, Portugal, Chile, Brazil and Argentina. Prior to this he was Research Director working in the UK office for more than 10 years. After graduating with a degree in sociology from the University of Salamanca, Spain, he worked in Madrid as a marketing analyst. He came to London in 2005 to study for his MSc in social research methods from the London School of Economics. Juan also holds the WSET Advanced Certificate in Wine and Spirits and the Market Research Society’s Advanced Certificate. Wilhelm is the Country Manager for Germany, Austria and Switzerland and is responsible for the coordination of research projects and business development in these markets. He has over 25 years of wine marketing experience, working for Segnitz import in Germany, Newton Vineyards in California and numerous projects for the wine industry with Wine-Networks, a marketing consultancy he founded in 2001. 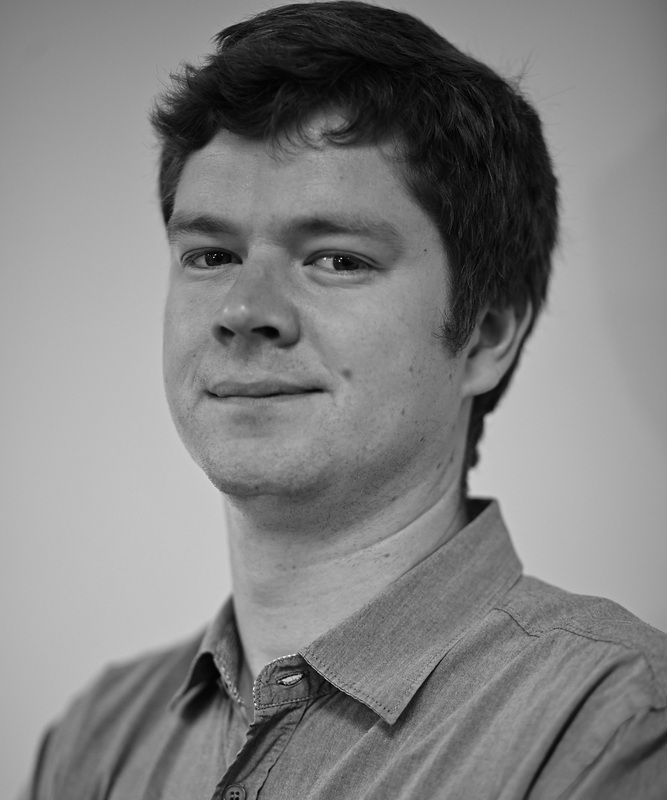 Since 2012, Wilhelm has worked as Associate Director for Wine Intelligence. In addition to his strong involvement in the wine industry, Wilhelm can draw on a broad competence base from his position as partner of Arthur D. Little, where he is responsible for the competence centres of consumer goods and strategy & organization in Central Europe. He holds a degree as Engineer in Winemaking and Viticulture from the University Geisenheim and an MBA with major in wine marketing from the University of San Francisco. 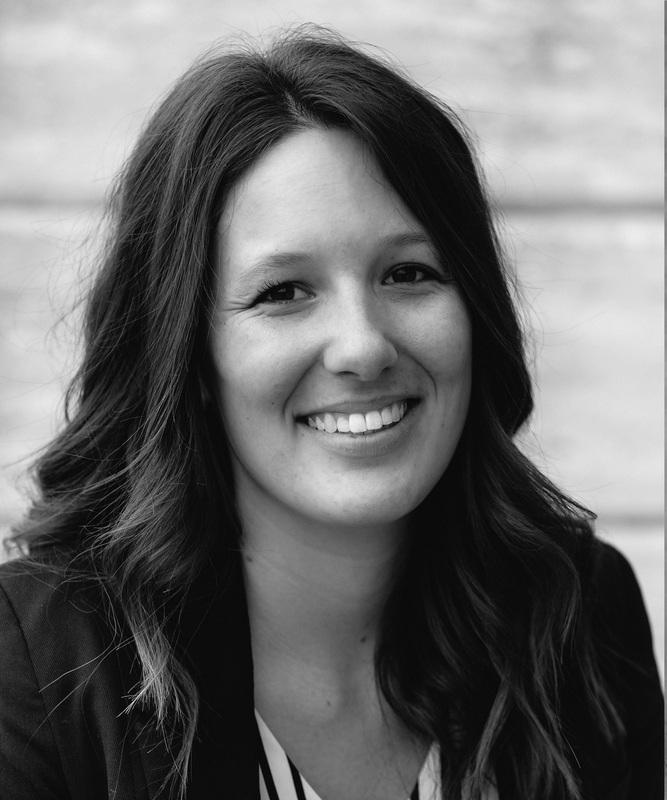 Based in the United States, Erica joined Wine Intelligence in 2006 as a Project Coordinator and is now responsible for coordinating research and strategy projects in North America. 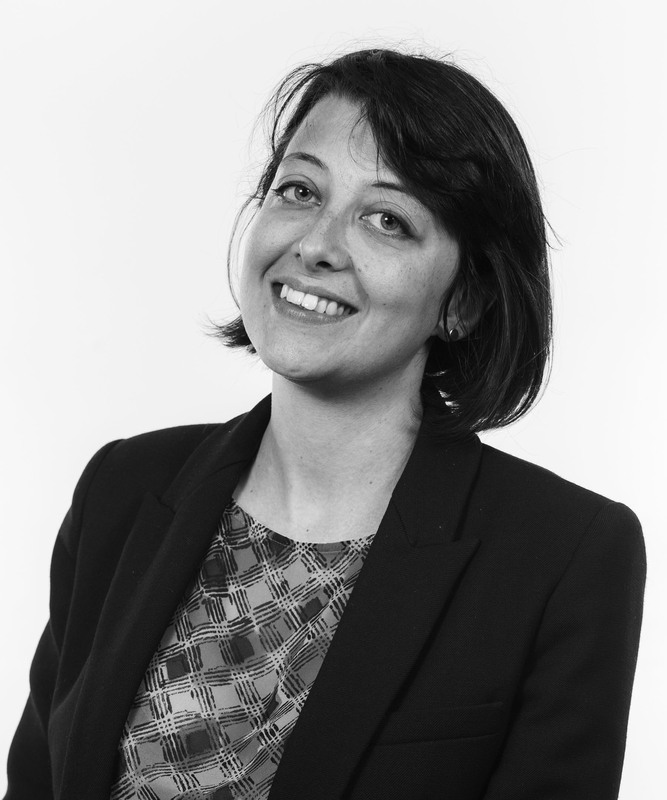 Having worked for eight years as a litigation attorney, Erica developed her examination and interviewing skills as well as her ability to collect, analyse and present data. She graduated with a BA (Hons) in English from Columbia University and a Doctorate of Jurisprudence from Vanderbilt University. A true wine enthusiast at heart, Erica has travelled with her family to vineyards throughout the United States, Italy and France. She holds the WSET Level 2 qualification. 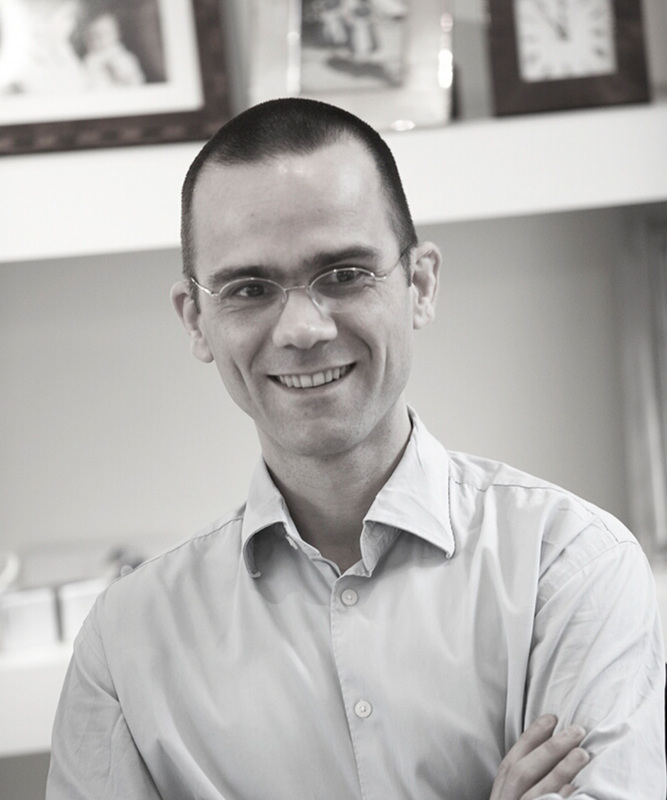 Based in Italy, Pierpaolo is a wine consultant to the Italian wine industry, as well as a wine marketing lecturer. He collaborates with several Italian wine consortiums, associations and wineries in the areas of strategy, marketing, communication & PR, product development and wine tourism. His articles on Italian wine have been published in several leading magazines. After a master’s degree in tourism management at MIB Trieste School of Management, one of the major Italian business school, he has decided to combine his professional knowledge and his personal passion for wine with managerial education. He is currently the Managing Director of the Wine Business courses at MIB Trieste School of Management and visiting lecturer on wine marketing for Universities, Business Schools and other institutions. Based in São Paulo, Rodrigo is a market consultant to the Brazilian wine industry and is responsible for coordinating research and strategy projects there. He started his wine career in 2005, primarily involved with marketing and portfolio management for major importers. Rodrigo has extensive experience dealing with distribution at different channels, team management and wine branding. He has a bachelor’s degree in business administration at Fundação Getúlio Vargas and is the first Brazilian to hold a Wine MBA at Bordeaux Management School (Kedge). Apart from the consultancy, he is a wine business professor at Associação Brasileira de Sommeliers and tasting member for Prazeres da Mesa magazine. Rodrigo holds the WSET level 3 qualification. Dimitri runs operations for Wine Intelligence in South Africa. He holds an Honours degree in marketing and economics from the University of Cape Town. 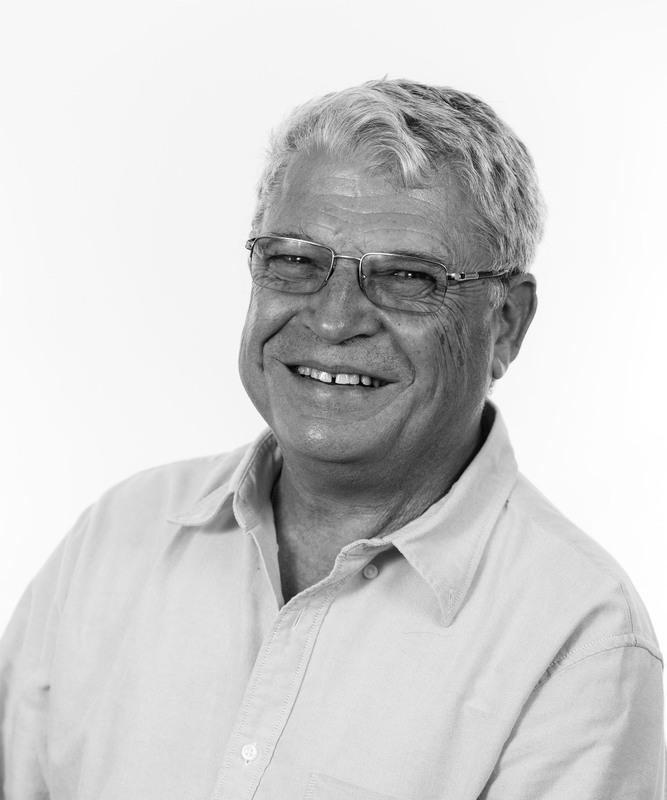 Dimitri has held several leading positions in marketing and in the wine & spirit business in South Africa, being responsible for the marketing of both local and international brands for large South African producers. 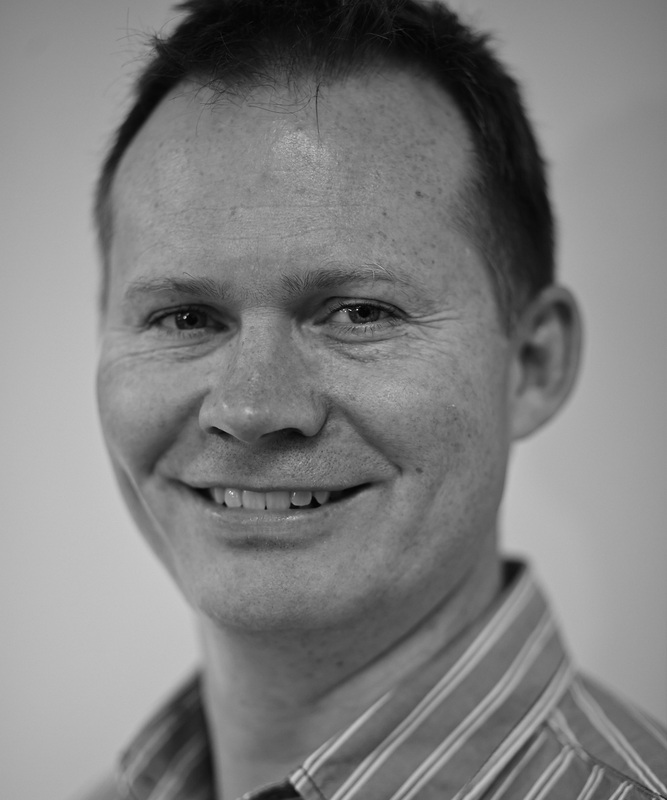 Based in Sydney, Rodney is the Country Manager for Australia and New Zealand. He is a seasoned wine insights and wine marketing specialist and has a deep understanding of what makes consumers tick when it comes to their wine choices; from the grape to the wine glass and everything in between. With 20 plus years of experience in the world of wine held positions of Head of Consumer Insights at Endeavour Drinks Group (Woolworths), Global Market Analyst at Southcorp, Global Insights Director at Fosters and Global Marketing Manager at McWilliams. As well as his passion for wine, Rodney is also a fanatic of chilli and hot sauce and he is the founder of Australia’s only Hot Sauce Subscription Club called ChilliBOM. 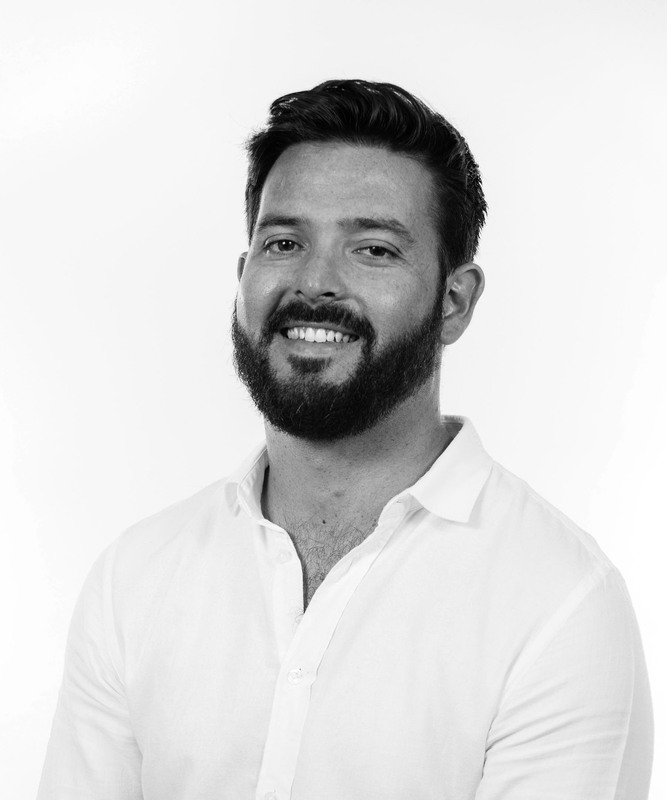 Luis joined Wine Intelligence in October 2014 after two years as a consultant in an auditing and consulting firm, where he developed strategy related projects in Portuguese-speaking countries in industries such as oil & gas, banking, media and retail. Prior to this, he spent two years developing entrepreneurial projects, including start-ups and an NGO. He also did a six-month internship with a major Portuguese wine producer. Luis graduated from Lisbon Technical University with a BA in architecture / civil engineering and later with a master’s degree in business administration majoring in strategy from the Catholic University of Portugal. He also holds the WSET Level 2 qualification in wines and spirits. Luis’ passion for wine started early within his family of wine producers; he then went on to launch a wine bar and in one year he opened five more wine bars in Lisbon, later selling the company and making a valuable profit. Greta joined Wine Intelligence in March 2017 after finishing her European MSc in ‘food identity’, a degree that took her across Europe in order to study traditional food products and how to promote them at an international scale. She holds a second MSc in development economics pursued at the University of Florence, which led her to be published in two scientific publications. Previous to Wine Intelligence, Greta worked for a wine company in Italy, where she developed a keen understanding of the international wine market. 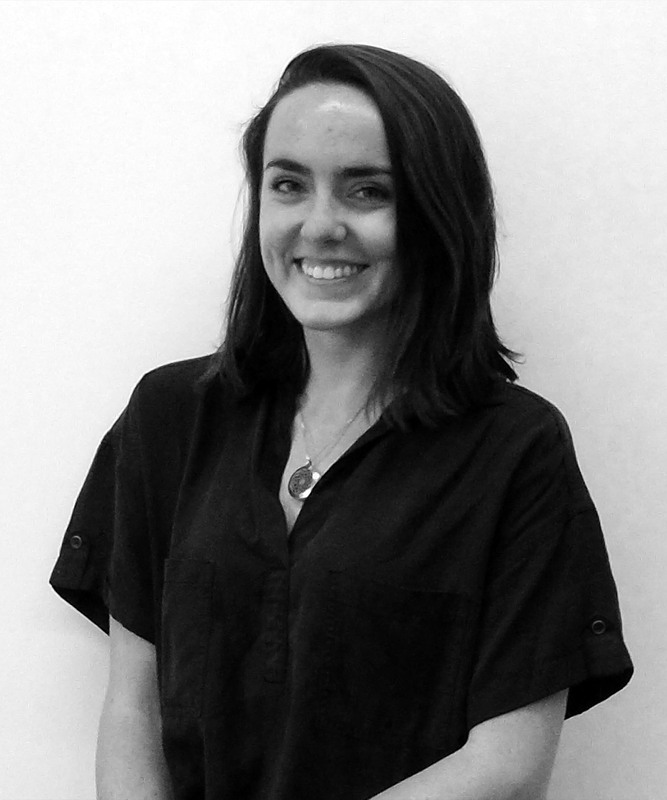 Greta now works with Pierpaolo on all Italian clients as well as European projects. She speaks Italian, French and English. 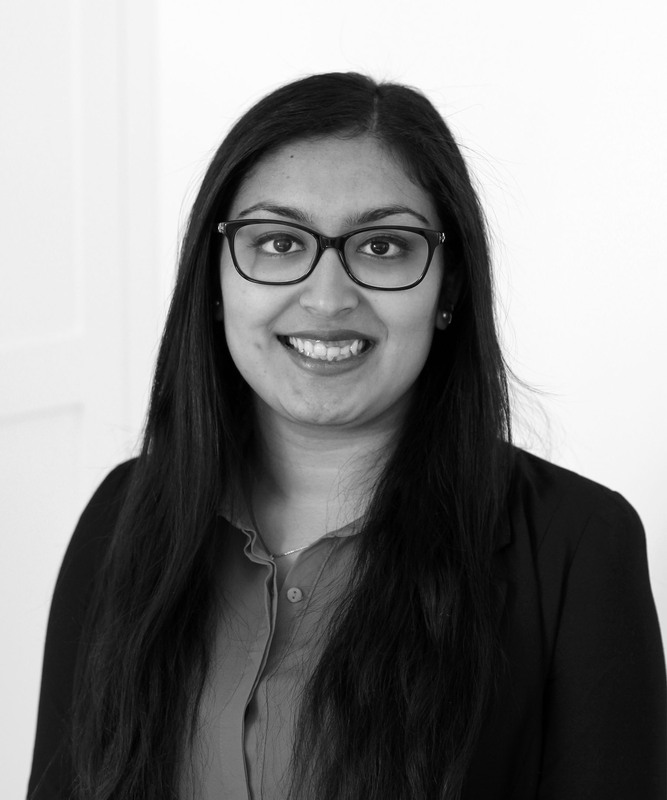 Yasmin joined Wine Intelligence in November 2016 after finishing her master’s in social research at Goldsmiths, University of London. 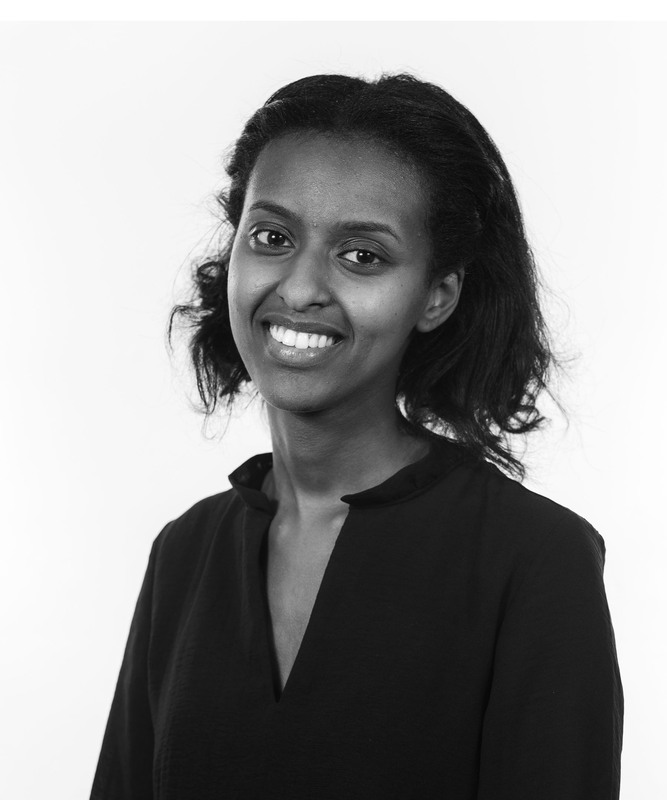 While there, Yasmin was able to develop her quantitative and qualitative research skills and learned to enjoy SPSS. Courtney joined Wine Intelligence in January 2018 after earning her master’s degree with distinction in Publishing from UCL where she took modules in marketing, design and production. She has a background in journalism and publishing and attended Wake Forest University for her BA (Hons) in English Language and Literature and minor in linguistics and grammar. She has now completed the WSET Level 2 qualification and is responsible for all marketing and external communications at Wine Intelligence, including press releases and website maintenance. Ben joined Wine Intelligence in December 2016 after exploring nearly every aspect of the wine industry. His passion for wine has led him to hold various sommelier roles in fine dining restaurants, commercial sales for a major Australian winery as well as working in independent wine retail. Ben graduated from La Trobe University with a Bachelor of Business (Hospitality and Tourism) and has previously completed his Advanced Diploma of Hospitality (Hotel Management) with William Blue College of Hospitality Management. He has also completed the WSET Level 3 course. Ben is an avid sports fan, loves his cooking (well, more specifically, loves eating) and enjoys producing a very small amount of wine that he makes in his backyard each year. 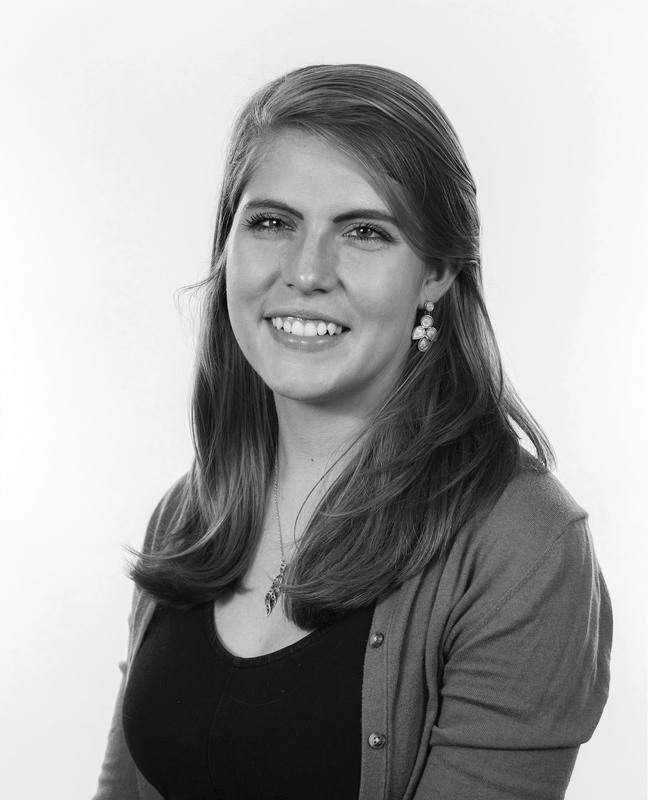 Laura joined Wine Intelligence France in April 2017 as a Research Analyst, after graduating from the Agronomic Engineer School of Dijon ‘AgroSup Dijon’. She holds a master’s degree in agrofood and business strategy. During the course of her studies, and particularly during her internship in the Marketing Grape Department of Bayer CropScience, she developed specific skills such as quantitative and qualitative research methods or market analysis in the field of market research. Her passion for wine grew through her discovery of Burgundy vineyards during a student project, which was supported by BIVB. She is delighted to be now fully immersed in the global wine industry. 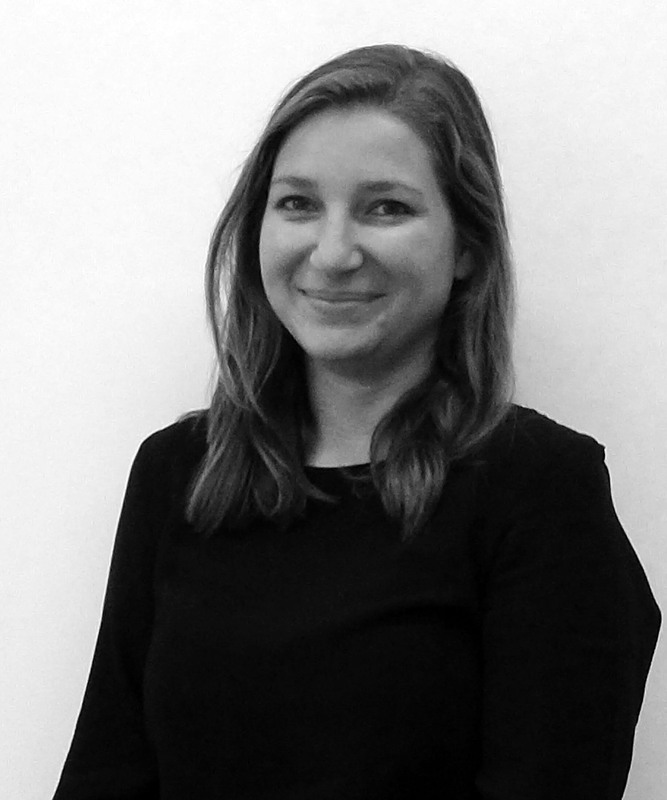 Mélanie joined Wine Intelligence France in August 2015 as a Research Analyst. She graduated from the University of Nîmes in the south of France, with a master’s degree in social environmental psychology, where she developed a passion for research methodologies. Social psychology uses similar tools for quantitative and qualitative research – knowledge that she uses every day in projects for the company’s French customers. Growing up in the south of France surrounded by vineyards, wine has always been a part of her daily life. Melanie has completed the WSET level 2 qualification. 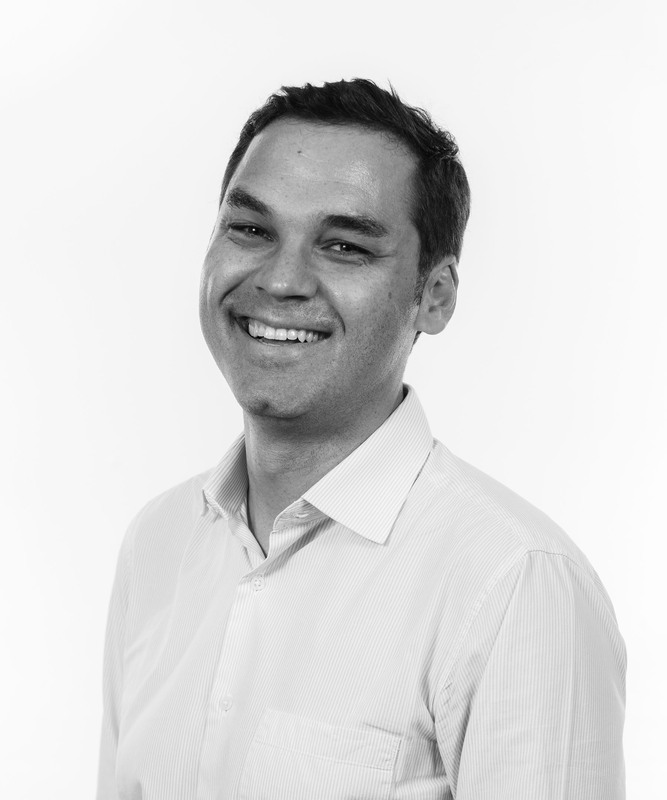 Matt joined Wine Intelligence in May 2018. He graduated from Swansea University in 2016 with a bachelor’s degree in business management and made the move from South Wales to London in June 2017. 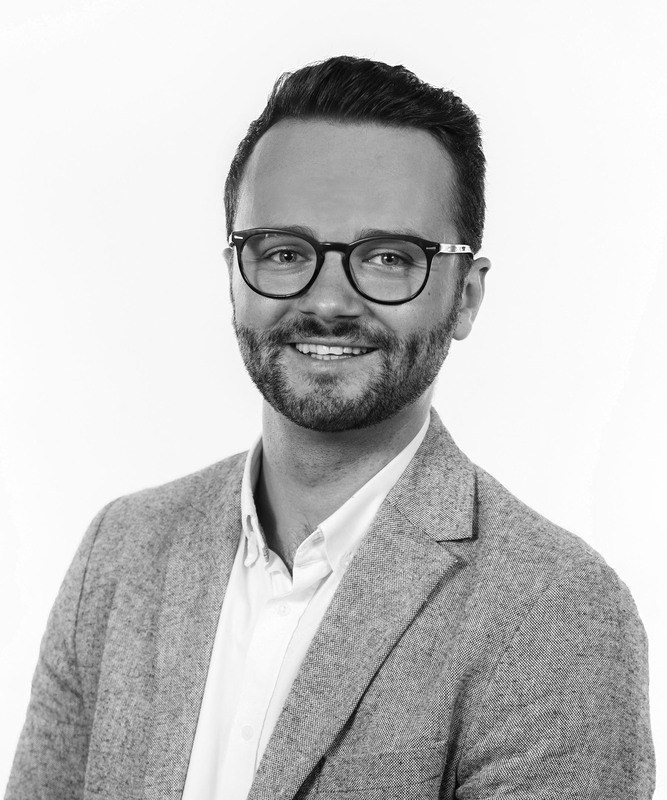 He has previously worked within the property sector as a PR and Marketing Executive, running social media accounts for a variety of luxury housing developers. Jasmin joined Wine Intelligence in September 2017 after graduating from the University of Southampton with a BSc degree in population and geography. Her joint honours degree in social statistics, demography and geography was where she first discovered her passion for data and quantitative methods. During her gap year, Jasmin travelled to various countries including New Zealand, Singapore and Vietnam, and is now enjoying expanding her knowledge of both quantitative research and the wine industry. 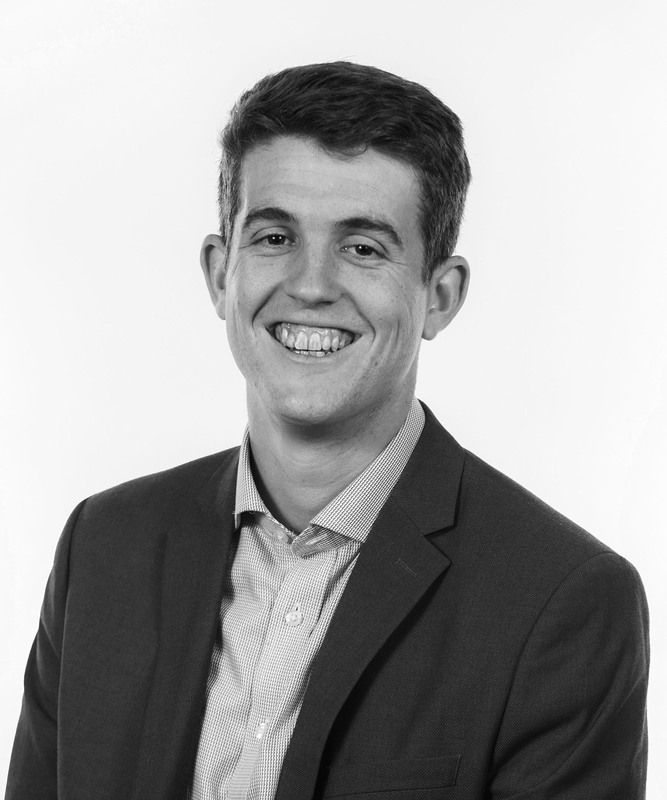 Si joined Wine Intelligence in September 2017 after graduating from Cranfield University with a MSc in Strategic Marketing. 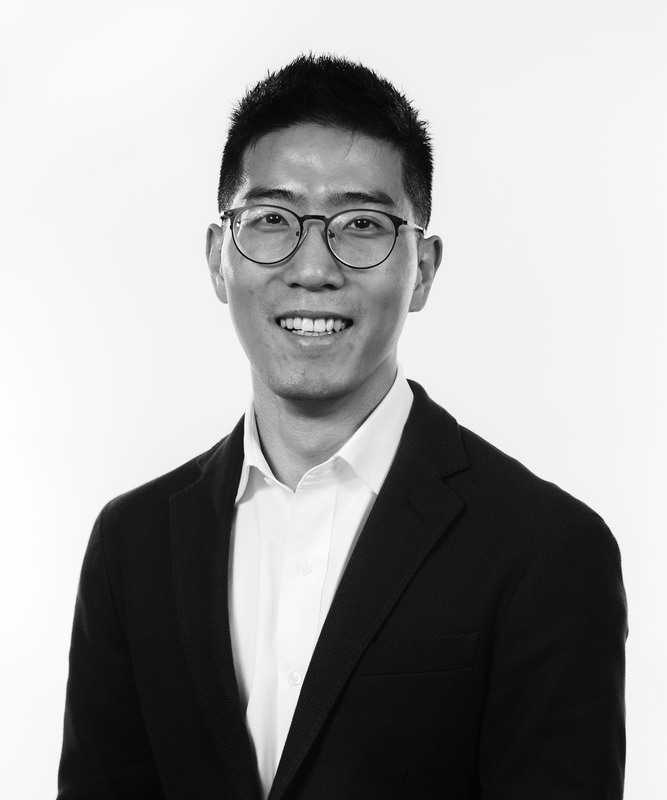 During his study, he was inspired by how data and insights could help business grow and make smart decisions and decided to pursue a career in quantitative field. Si speaks Mandarin and English and is learning Cantonese. 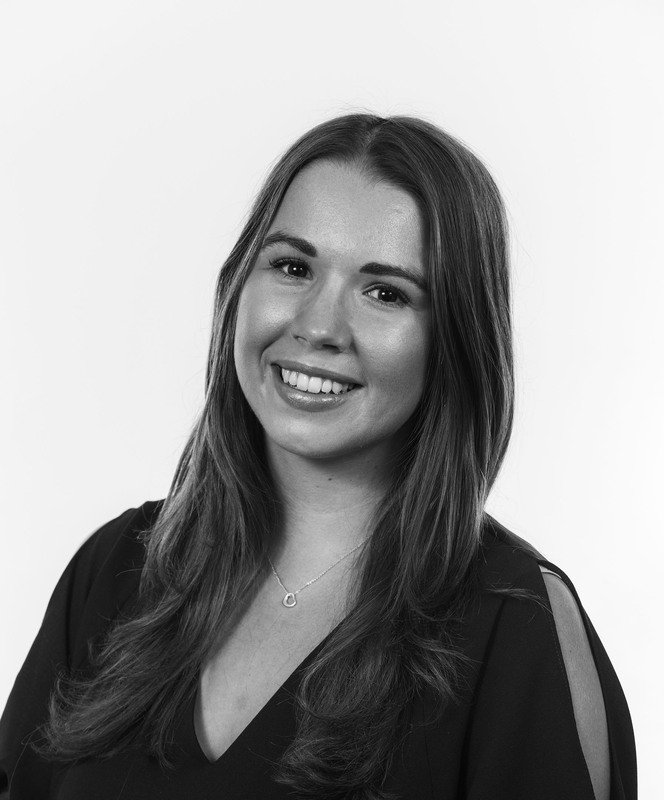 Emily joined Wine Intelligence in May 2018. She has a BSc in Psychology from Boise State University, Idaho, USA, and is currently studying Research Methods in Psychology for her MSc at UCL. Prior to joining Wine Intelligence, she worked as a Research Coordinator and was also a part time Spin Instructor. 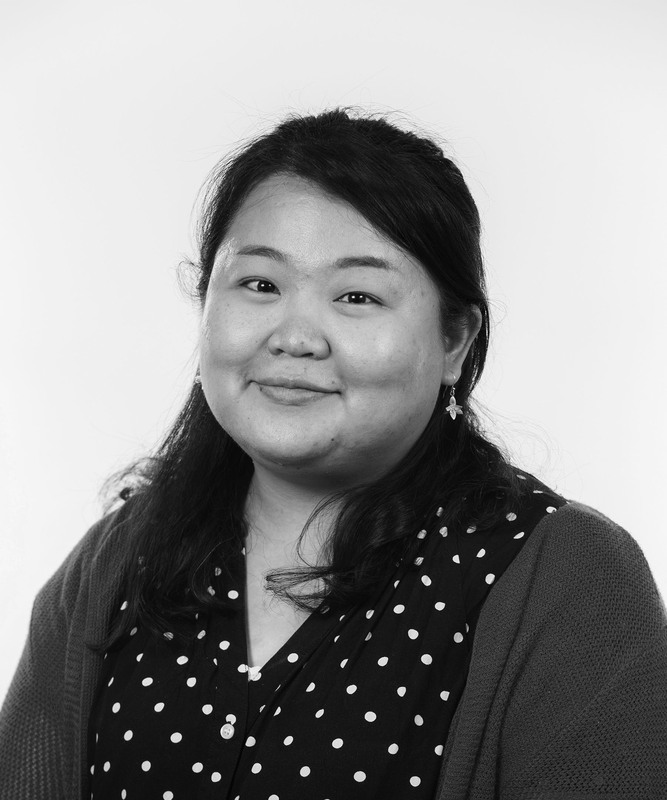 Ya-Ting joined Wine Intelligence in November 2017 after earning her masters in Translating and Interpreting from Newcastle University. She also holds a BSc in Psychology from National Taiwan University. 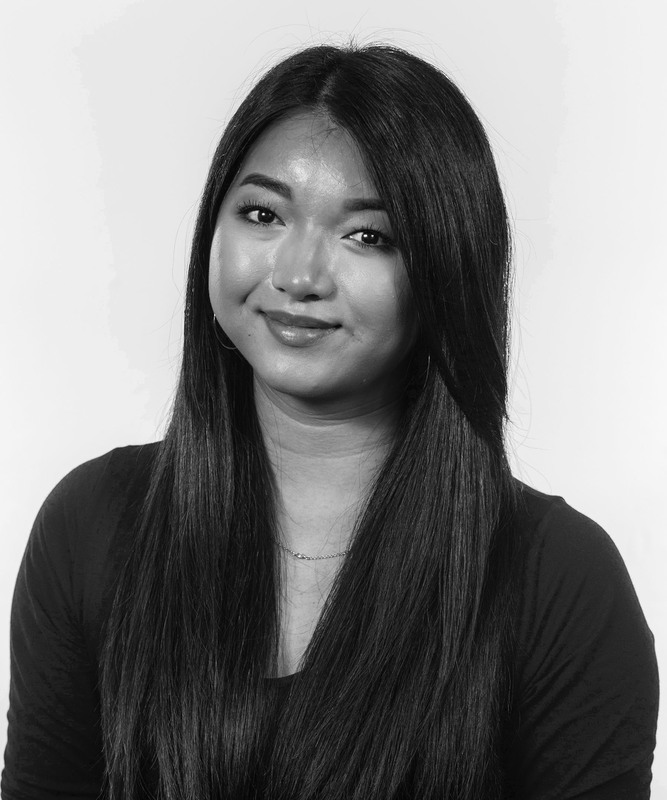 She has previously worked as an editorial intern at an IT news agency in Taiwan, but developed a keen interest in marketing and consumers behaviour. Inspired by Wine Intelligence’s dedication to understanding consumers of wine, she decided to pursue a career at Wine Intelligence. Ya-Ting recently received her WSET Level 2 certificate and is planning to continue with WSET Level 3. Ya-Ting speaks Mandarin, English, some Japanese, some Afrikaans and a bit of Korean. 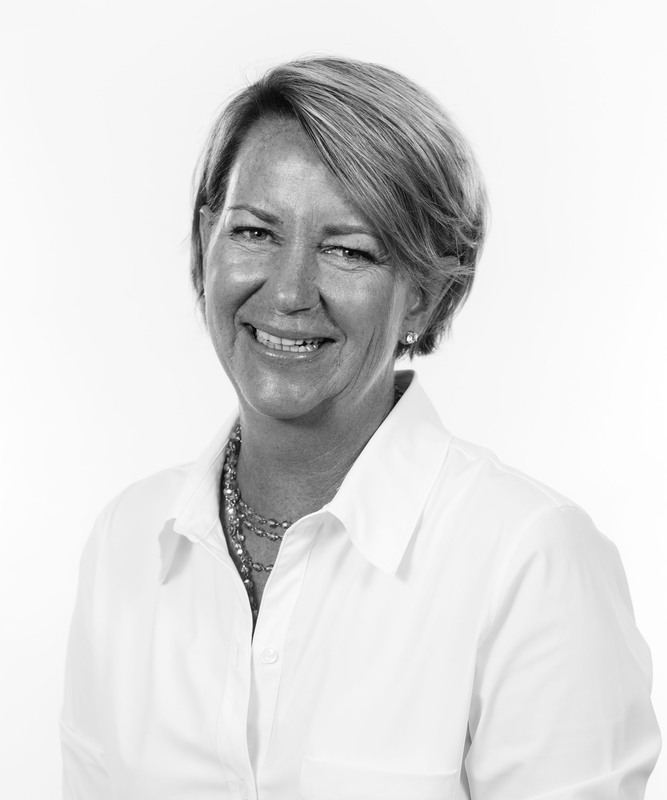 Caroline joined Wine Intelligence in May 2018. She has a master’s in social research methods and has previously worked as a Data Analyst, analysing wine performance for the US market in Manchester. 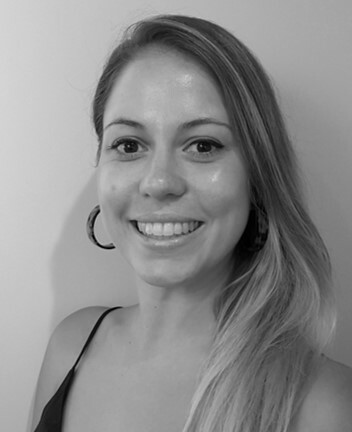 Caroline works with Juan, Rodrigo, and Luis to support clients in Spain, Portugal and South America. She can speak fluent Cantonese and has a knowledge of Mandarin. Tina joined Wine Intelligence in May 2018. She has a BSc in International Business Administration from the Vienna University of Economics and Business, where she specialised in Market Research. Her love of wine lead her to a Masters degree in Vineyard and Winery Management at Bordeaux Sciences Agro in France. She has also worked in a cellar during harvest at a Château in Bordeaux, but she now connects her two areas of study at Wine Intelligence. Gemma joined Wine Intelligence in August 2018 after graduating from the University of East Anglia with a BSc in Psychology. During her studies, Gemma studied in Australia for a year, where she visited some of the country’s renowned wine regions. Throughout her degree she has developed skills in both quantitative and qualitative research methods. Anthony joined Wine Intelligence in July 2016, where he started as a Marketing and Market Research Intern. In August 2017 he moved to the German Wine Intelligence office and started his position as Project Executive. 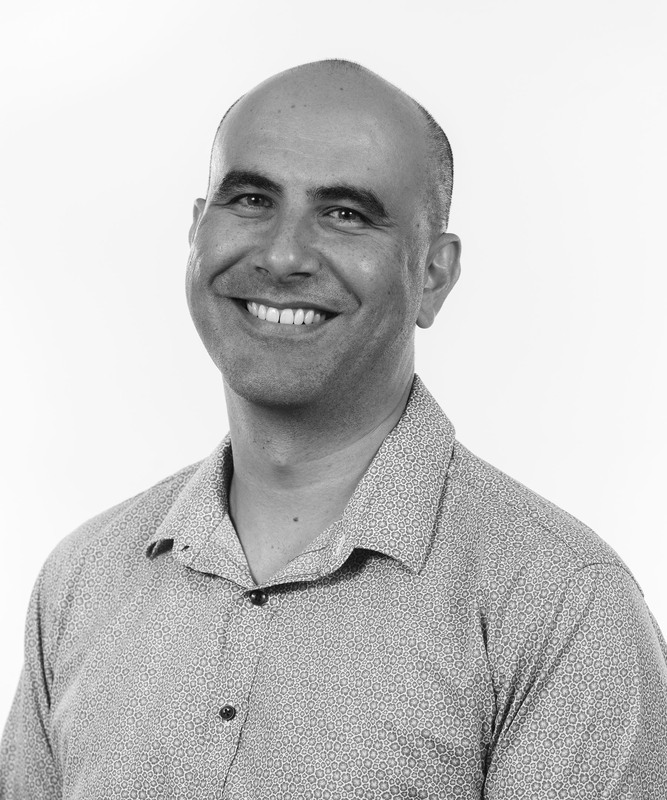 Anthony has a strong background in wine, graduating with a degree in viticulture and enology. He has also worked in various positions in the wine industry. 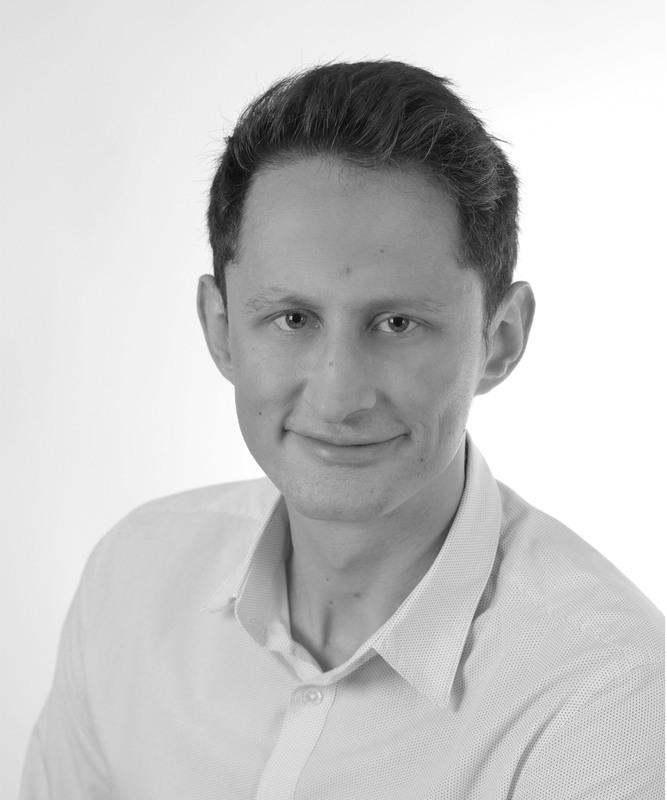 Dragos joined Wine Intelligence in November 2018. He graduated from Alexandru Ioan Cuza University in Romania with a BA in Geography of Tourism, and in 2013 he moved to London to study for the MA International Tourism Management diploma, where he came in contact with Research Methods modules. He has a strong background in market research having held both quantitative and qualitative research positions for over 3 years. 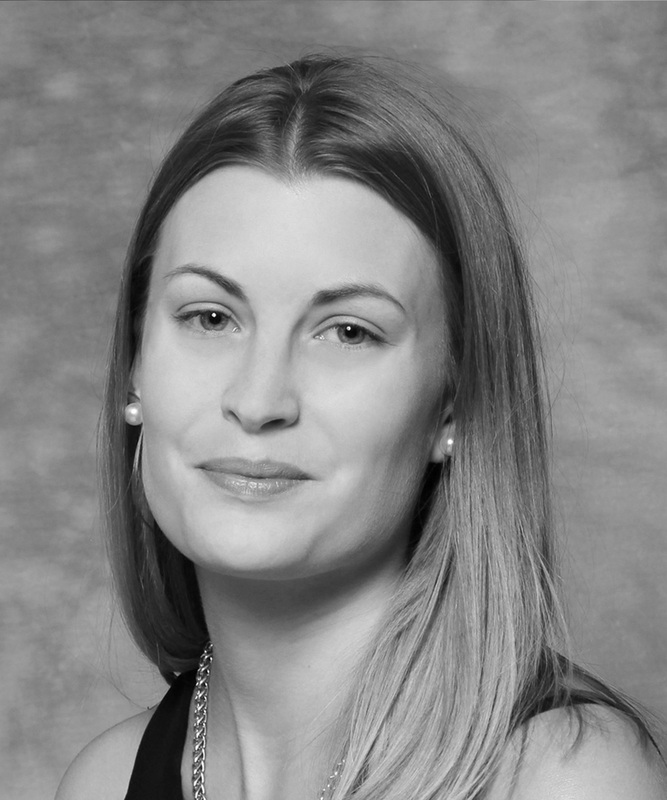 Lora joined Wine Intelligence in January 2019. She has a BSc in Psychology from the University of Nottingham where her interest in research began. She has just completed her master’s degree in Research Methods in Psychology from UCL. Her love of wine started after spending summers in the south of France wine tasting. 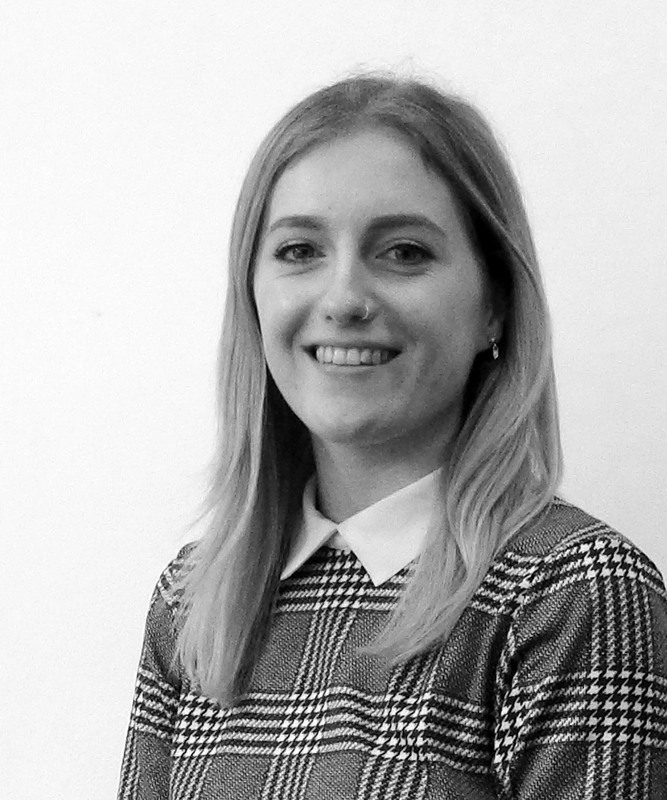 Emma joined Wine Intelligence in January 2019 after returning from the Netherlands where she completed her Bachelor of International and European Law. She has a background in International Relations and a BA from the University of Sydney. Her passion for the wine industry grew during her travels across Europe and North America. 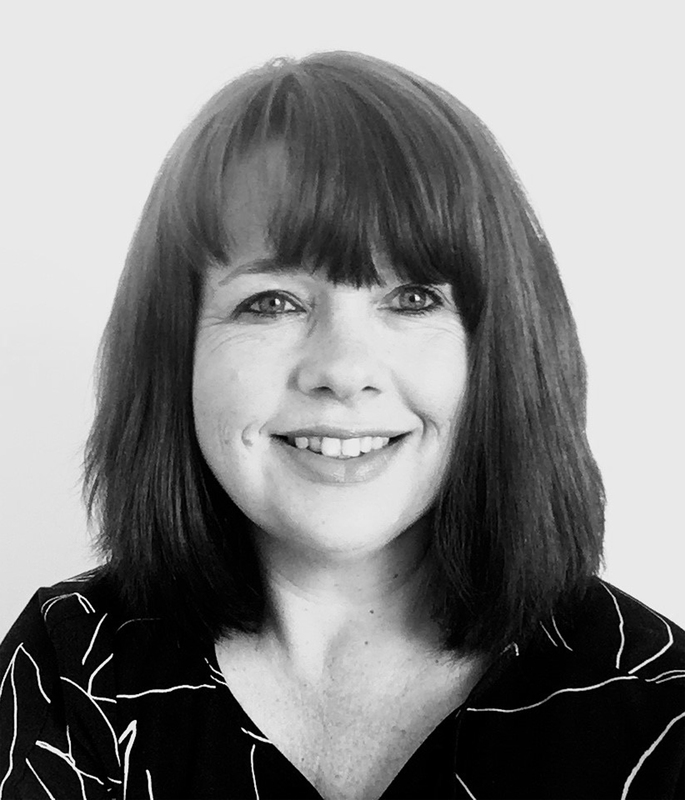 Karen joined Wine Intelligence in January 2019. She previously worked as a Business Development Manager and Product Manager for various travel companies including Avalon Waterways and Monarch Holidays. Karen now supports the team with office management and other administrative tasks.